Feature Film by an Award Winning Director is Casting For Various Lead and Supporting roles.For lead roles IMDb credited actors with atleast 3 feature film credits a must. 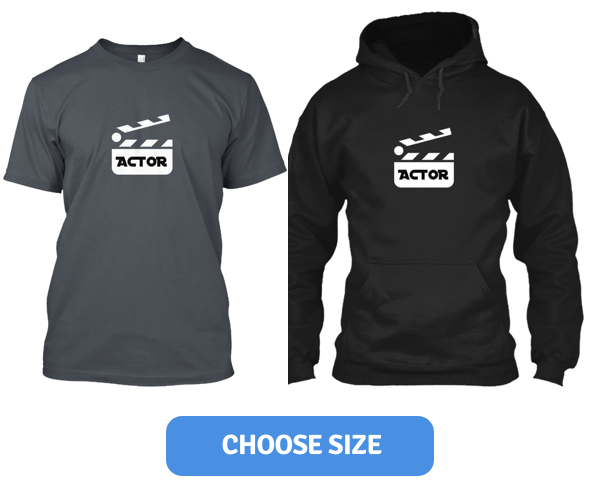 For Supporting roles Actors with on Camera Acting experience only. Plz apply with your resume and headshots. This is a Non Union project. Please confirm your availability for Rehearsals on all weekends till February 2018. Shoot Schedule is Last Week of December-2017 and Last Week of February 2018.